Our Original Maltese Falcon is featured exclusively in the documentary from Warner Brothers, The Maltese Falcon: One Magnificent Bird. 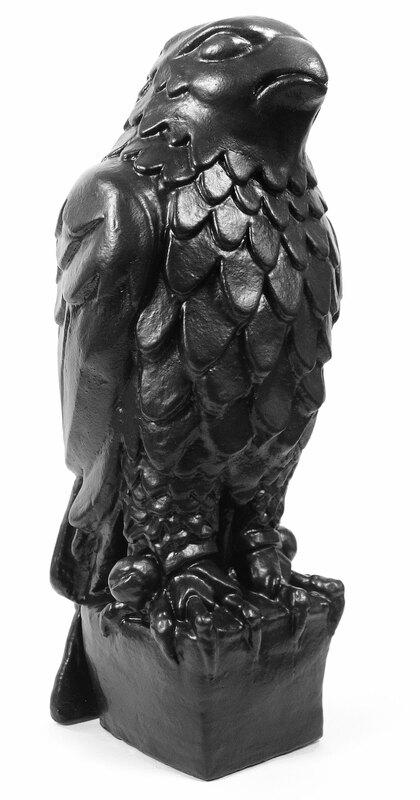 Producers Leva Filmworks chose The Real Maltese Falcon™ to star as the famous black bird in their documentary, part of a three disk Special Edition Maltese Falcon DVD set from Warner Entertainment. 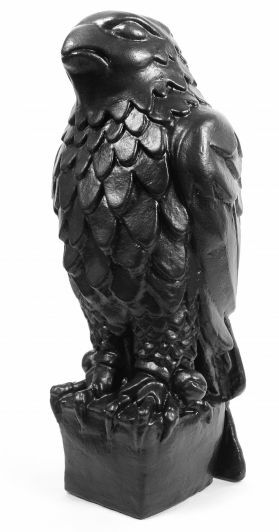 I bought this and I love it! Where has this been all my life? 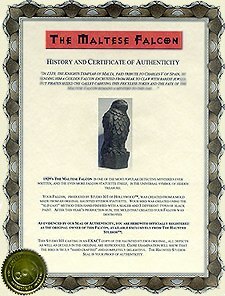 I love the 40s films from Warner Brothers and this one is the tops, the namesake Maltese Falcon. Worth every penny I bought the 20 pound version and it is HEAVY!